Located five minutes south of uptown, our facility is 120,000 SqFt. with 6,000 SqFt. of locker rooms in the Rugby Athletic Center. Home of the Carolina Crush Training Facility, our space is fully equipped to strengthen your flexibility, power, speed, and stamina. We offer a wide open space for equipment, squatting, jumping, running, climbing, and lifting. STAX features a drink and snack bar for pre or post workout including access to plenty of parking. Walking into STAX you’ll be greeted by our front desk; happy to answer any pricing, class schedules, or any other questions you may have. We provide full service men and women bathrooms and locker rooms with plenty of showers, space, and benches. 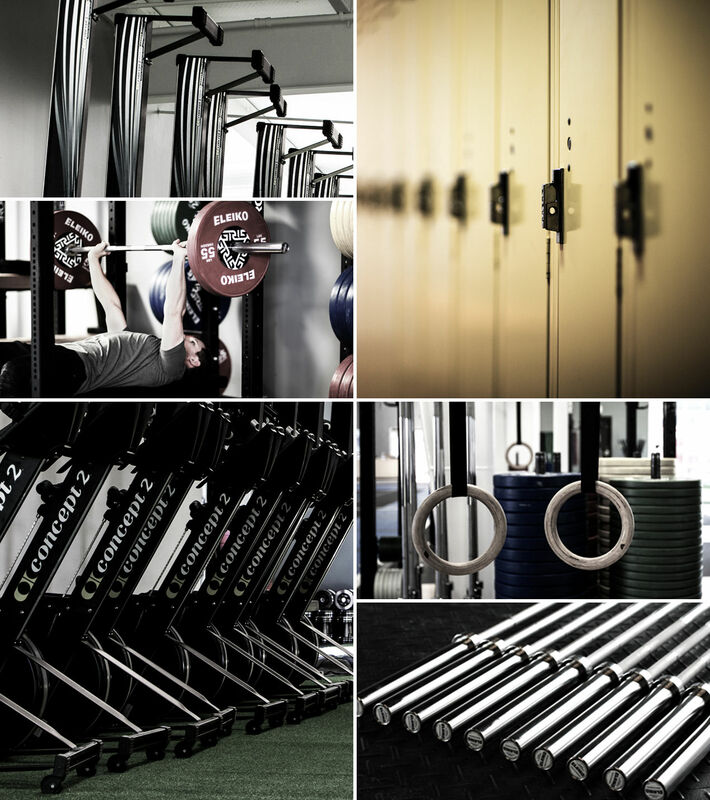 South Tryon Athletic Center CrossFit’s Facility is armed for any workout and delivers the right equipment to maximize each and every work out of the day. From weights, bars, boxes and plenty of space, we’ve got you covered. One of the best benefits of using STAX free weights in your workout is not limiting your range of motion through a movement. The use of these weights in your WOD provides better overall strength and delivers better results. Kettlebell exercises are crucial to building strength and endurance. Adding them to your CrossFit workout will push your routine to the max. 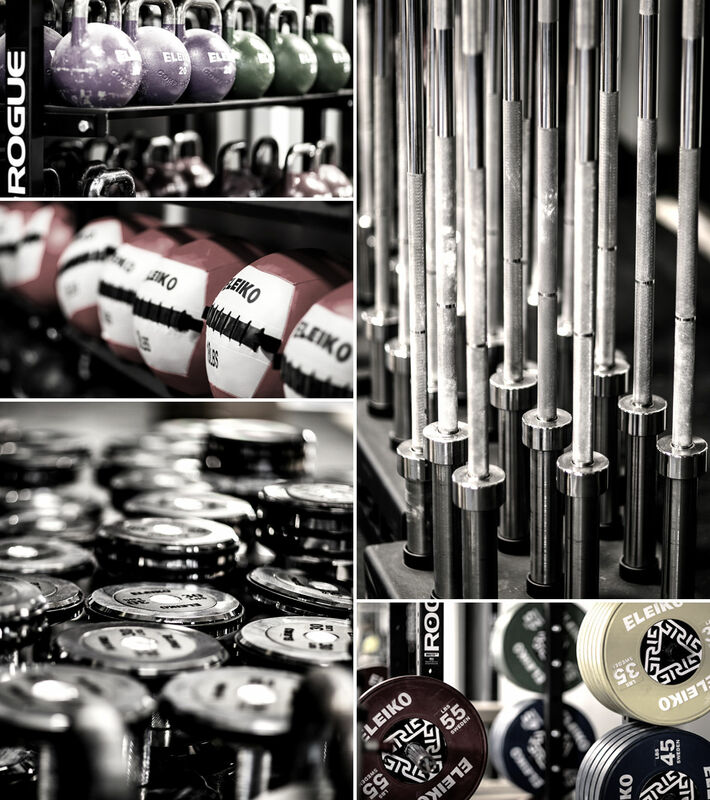 We offer a wide variety weights to cater to each individual’s strength and skill level. Perfect your form at STAX. We have plenty of boxes to get your stance textbook and to gain the most out of your workout. STAX provides impact flooring creating a no slip safe surface with cushioned properties. This shock absorbent floor is ideal for training by helping fatigue and lessening strain. At South Tryon Athletic Center CrossFit we want to make sure you’re as comfortable as possible. 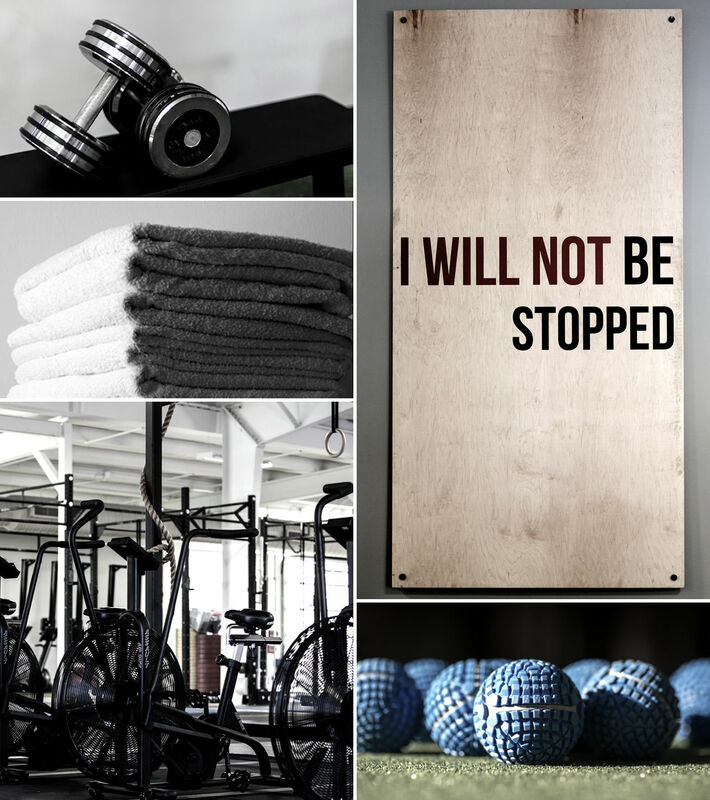 In addition to delivering all the weight and equipment you need to maximize your workout, we provide a wide range of amenities to utilize the most out of your training. Along with our snack bar for refreshments, we have water fountains available in the hallway heading towards the locker rooms. Our locker rooms provide plenty of space, benches and showers.